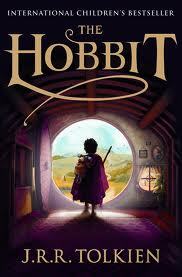 Follow this link, The Hobbit Book Report, to read an example of a well-written book report, written by Mikaela. This report provides plenty of clear, concise details about The Hobbit without spoiling the story. Mikaela also shares what she liked about the book and why. 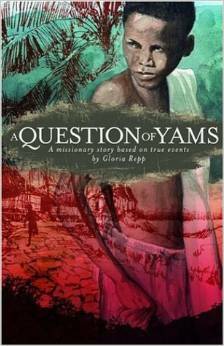 And, as an added bonus, she also provides a link where you can read the book online, for free. Sweet!